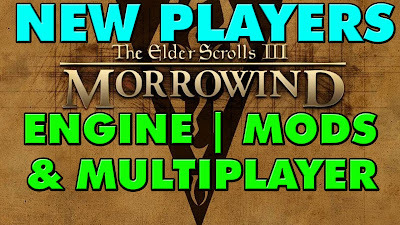 Bethesda is giving Elder Scrolls 3 Morrowind Away for Free for their anniversary event, you can find details out about that here. And here. 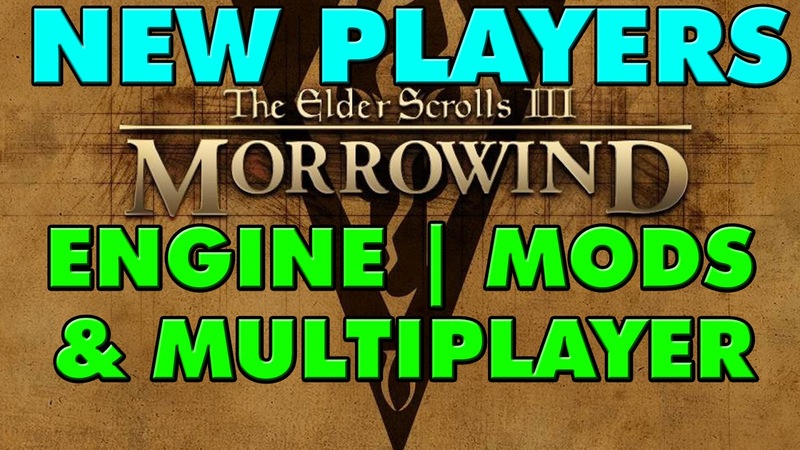 Did you miss the giveaway window but still want to get Morrowind? Virtually any version will work with the OpenMW engine. These are the recommended mods for a new player to get a fixed but mostly vanilla experience. These are the mods I'll use in almost every playthrough and are very much not Vanilla. Optional Extras I didn't mention in the video.